In the spring 2014 issue of ON Nature magazine, Tanya Pulfer wrote an article about 30 years of herp atlassing in Ontario. Limited by the short length of her article, Pulfer could only hint at the rich history of this important conservation work. Here, she provides more details and pays homage to key contributors. The year was 1984. The first species atlas in Ontario, the Breeding Bird Atlas, was beginning to wind down, and a group of enthusiastic naturalists were looking for a new project. They decided to start the Ontario Herpetofaunal Summary (OHS), a project that determines the distribution of reptiles and amphibians (herpetofauna) through volunteer sightings. “A herpetofaunal atlas made sense because of the limited awareness of distribution of roughly 50 species in Ontario,” says Mike Oldham, a founding member of OHS. So the OHS was born, the first reptile and amphibian atlas in North America. Early members of the OHS included a number of familiar names in the naturalist world including: Gary Allen, Peter Carson, Mary Garteshore, Ross MacCulloch, Martyn Obbard, Mike Oldham, Don Sutherland and Wayne Weller. In a 1989 atlas newsletter, Oldham defines the project as “entirely a volunteer effort, with the primary aim of documenting amphibian and reptiles distribution in southern Ontario.” This natural history atlas was seen as a great citizen science tool with the dual purpose of engaging people of varying ages and skills and improving knowledge of species’ distributions. Today we become annoyed when there is a lack of species information for a 10×10 square kilometer grid, but imagine the early days when most data were gathered from chance encounters with reptiles and amphibians. Back in the 1920s, Clyde Patch initiated a card file system for reptile and amphibian sightings at the National Museum of Canada. In 1955, Shelly Logier and George Toner of the Royal Ontario Museum published dot distribution maps, and in 1958, Sherman Bleakney at the National Museum of Canada completed A Zoogeographical Study of the Amphibians and Reptiles of Eastern Canada. Then in 1984, Dr. Francis Cook of the Canadian Museum of Nature wrote the first in-depth book on reptiles and amphibians in Canada. According to Cook, Patch, Logier, Toner and Bleakney are the fathers of herpetology, although Cook himself contributed greatly to the field. Still, when the Ontario Herpetofaunal Summary began in the 1980s, distribution data was lacking for many species and areas. The early years of the OHS consisted of laying a lot of groundwork, including tracking down old sightings and collecting new ones. This new atlas was promoted to field naturalists through word of mouth, articles in magazines such as Seasons (now ON Nature, Ontario Nature’s magazine), speaking engagements and a mention in the last Breeding Bird Atlas. Participants submitted their sightings on reporting cards, roughly the size of recipe cards, which were sent in by Canada Post. Sightings started coming in to populate distribution maps. It was an exciting time. 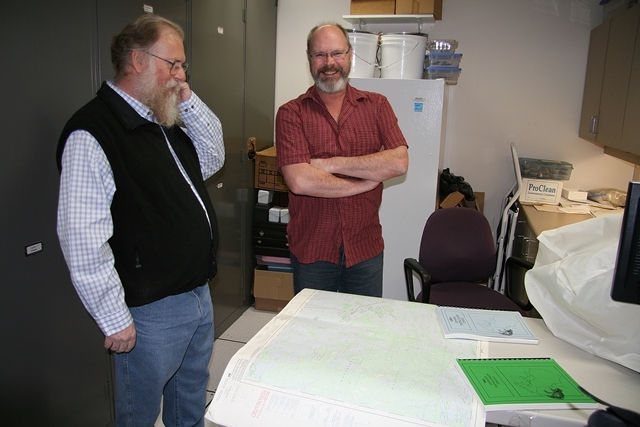 When Oldham and Weller, long-time OHS coordinators, completed the final atlas product in 2002 it contained more than 160,000 mapped observations submitted by more than 4,000 participants. Oldham and Weller have many memorable OHS moments. 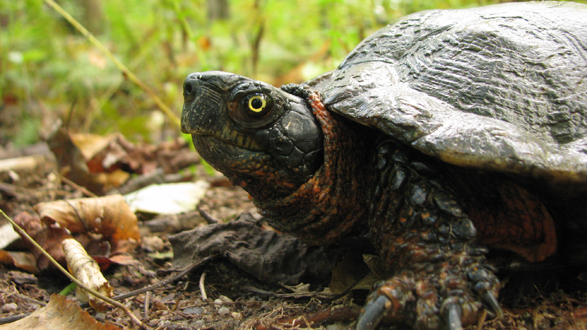 For Oldham, one of the best memories was getting a wood turtle report from naturalist and farmer Tom Lobb. Lobb thought everyone had wood turtles. He grew up looking for them while working in the fields, and regularly stopped the tractor to move turtles off the field. Oldham headed over to Tom’s place near the Lake Huron shores to look at the wood turtles, which he found, along with the endangered queensnake. Queensnake photo by Joe Crowley. 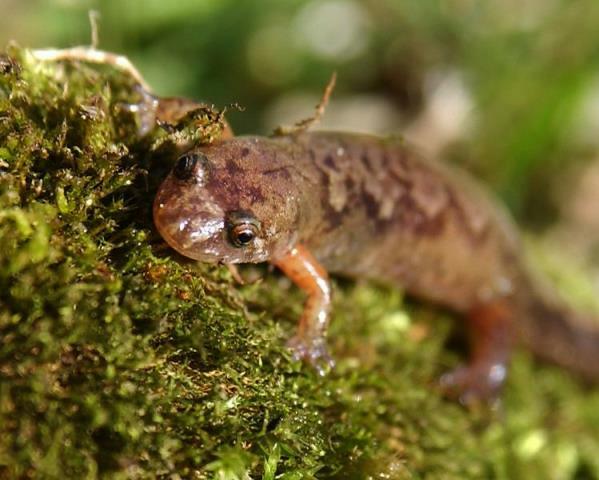 Weller’s most memorable OHS moment was his discovery of the northern dusky salamander with James Kamstra, currently an area coordinator for the Ontario Reptile and Amphibian Atlas, the OHS descendent described below. Oldham, who stayed home that day because he was sick, says he will never forgive himself for missing-out on this important discovery. Up until 2008, Oldham and Weller continued to collect observations from volunteers. 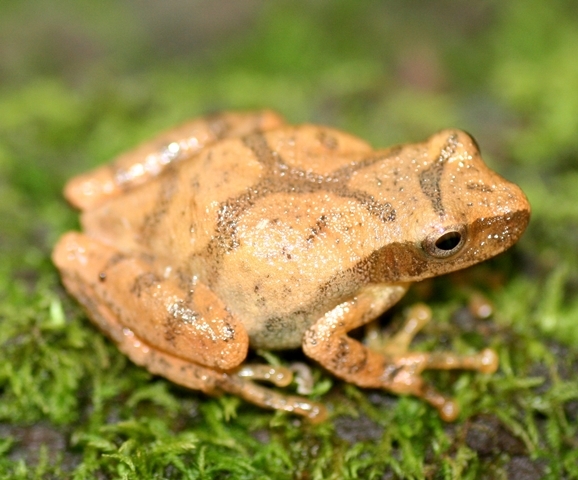 At this time, Deb Jacobs, a district ecologist for the Ministry of Natural Resources, came up with the idea of starting a new reptile and amphibian project to recruit new people in a citizen science project. The new project’s name was the Eastern Ontario Herpetofaunal Atlas. 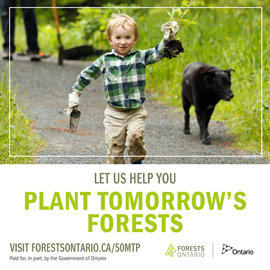 This project started as a pilot in eastern Ontario led by the Eastern Ontario Model Forest. Joe Crowley, a well-known and skilled herpetologist, was hired to coordinate communications and outreach in eastern Ontario. 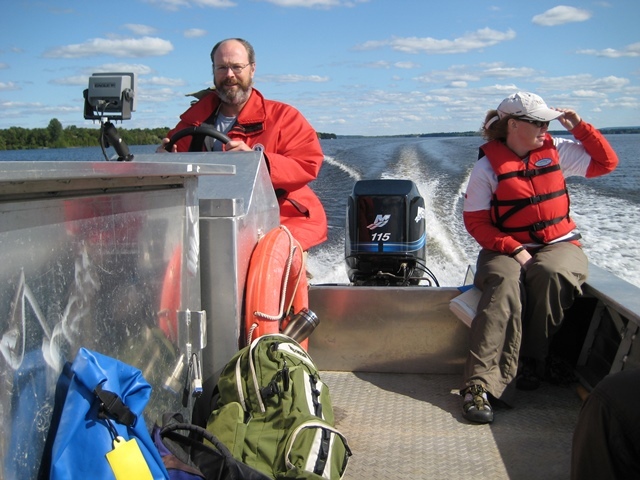 In 2009, after working on the Eastern Ontario Herpetofaunal Atlas (EOHA) for nearly nine months, Crowley ran with his idea to extend the EOHA project provincially and formed a steering committee. 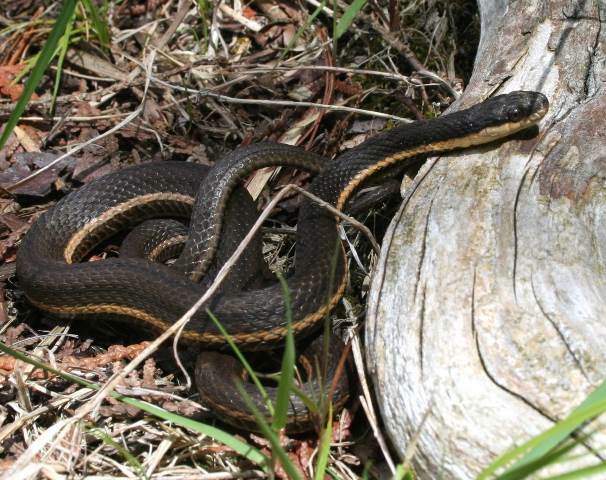 After discussions with Ontario Nature and Eastern Ontario Model Forest, the transformed project became known as the Ontario Reptile and Amphibian Atlas (ORAA), which had a similar aim to the OHS but was a separate project. Subsequent ORAA coordinators included John Urquhart and James Paterson. During 25 years of the OHS there were a number of game changers, including the accessibility of hand-held global positioning systems (GPS). This technology greatly improved the ability to map locations of sightings. Another great improvement in assessing the quality control of the data coming in came with the advent of digital cameras. “Having a photo of the species allows for a confident identification, especially in areas where a species has not been reported before,” says Weller. The ORAA is currently working with Weller to document photos in museums as a type of vouchered specimen. The biggest game changer by far has been the smartphone. With a new app that uses a phone’s camera and GPS, an instant link is created between the field and the ORAA database. Who knows what the next five years will bring to make reporting even easier. The sustained effort of dedicated naturalists, including those mentioned here and in Pulfer’s article, has increased our knowledge of this poorly-understood taxa and informed conservation efforts and policy decisions. In the face of massive cuts to government science programs of late, this type of high-quality citizen science becomes even more essential. 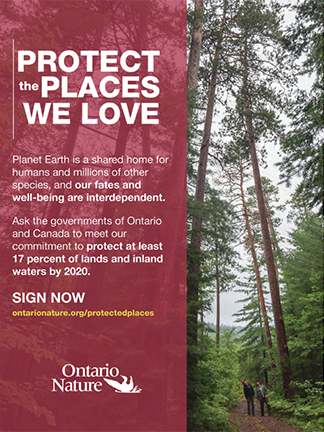 Ontario Nature and partners are committed to guiding and supporting this and other citizen science projects.